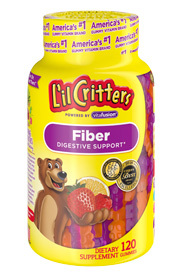 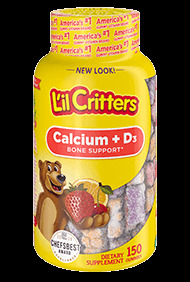 A delicious new TWIST on kids vitamins. 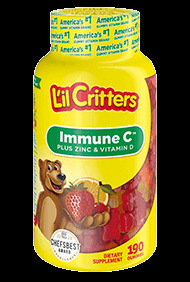 The Sunshine Vitamin! 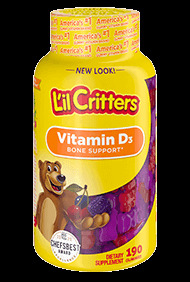 An excellent source of Vitamin D3. 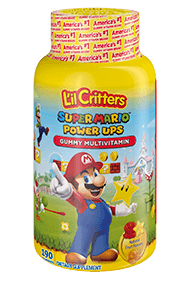 Essential vitamins & minerals in fun Super Mario™ Power Ups gummy shapes. 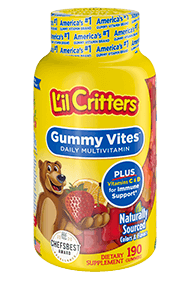 #1 Kids Gummy Vitamin Brand.